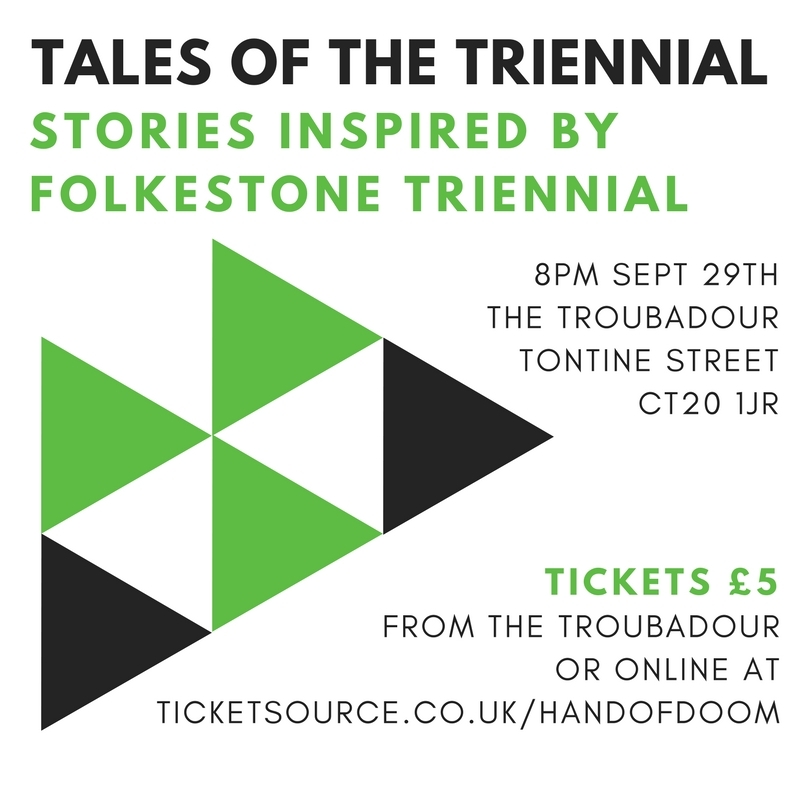 If you’re visiting Folkestone for the weekend, come and listen to some twisted tales inspired by the town’s beaches and the area’s coastline. 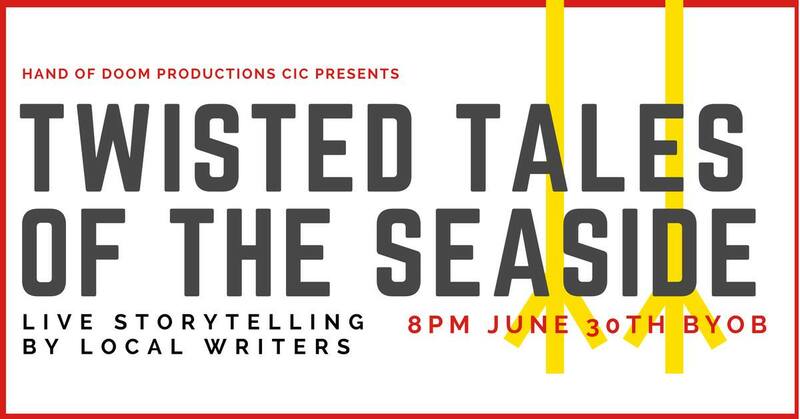 Hand of Doom presents Twisted Tales of the Seaside on Saturday, June 30 from 8pm at the Brewery Tap, Tontine Street, Folkestone, Kent. 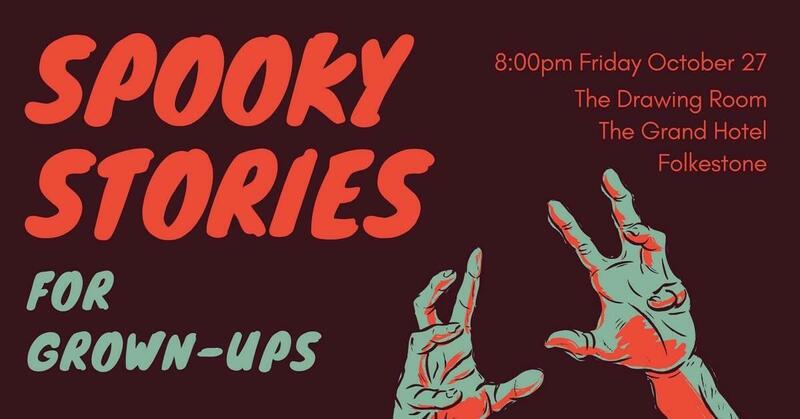 Tickets cost £5 and are available from Ticket Source. Please note: there’s no bar so bring your own drinks.